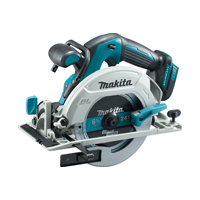 Makita manufactures its tools in plants across the globe, from its headquarters in Japan to here, in the UK. 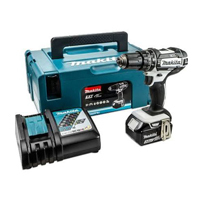 Their Telford manufacturing plant is the only full-production facility for power tools in the UK and has been successfully running construction on many top line cordless power tools since 1991. 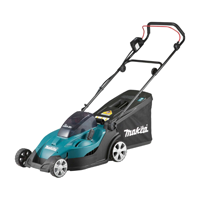 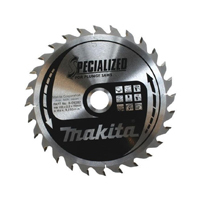 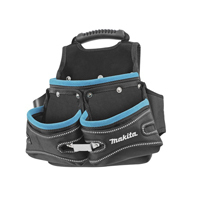 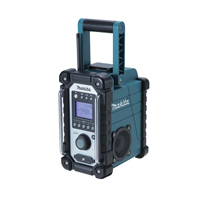 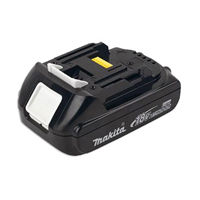 We are an authorised Makita dealer with a huge range of products in stock. 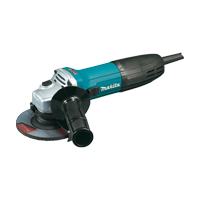 Drills, sanders, grinders, radios, accessories, consumables and much much more. 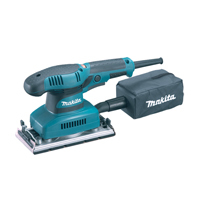 Buy today from ToolsToday.co.uk.